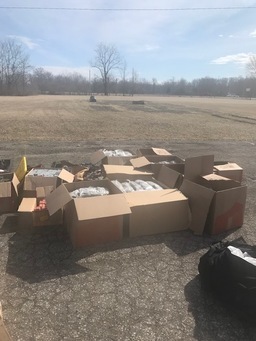 Hendricks County – Wednesday, March 13, at 11:33 a.m., an Indiana State Trooper stopped a vehicle on Interstate 70 eastbound, near the 66 mile marker, for a traffic violation of following too closely. 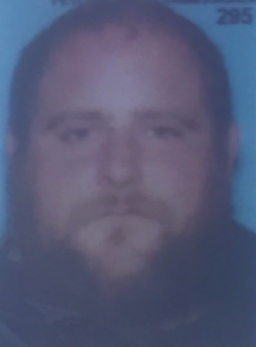 The driver of the vehicle was identified as Danny J. Luttrell II, 27, Indianapolis, Indiana, and a passenger in the vehicle was identified as Brandon M. Pierson, 27, also of Indianapolis, Indiana. During the trooper’s conversation with Luttrell and Pierson, he detected the aroma of, and observed criminal indicators. 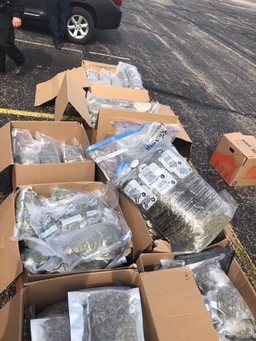 A subsequent search of the vehicle discovered that Luttrell and Pierson were transporting approximately 250 pounds of marijuana and 50,000 vape cartridges that were filled with THC. The items were discovered in the cargo storage area of the box truck. 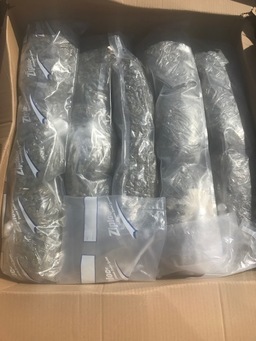 The street value of the marijuana is estimated at 2.5 million dollars and the vape cartridges estimated value is one million dollars. 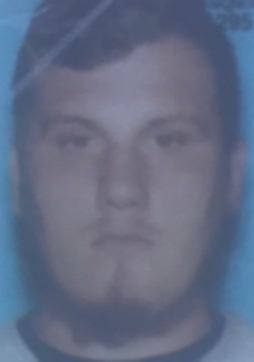 Luttrell and Pierson were returning to Indianapolis, Indiana, from Burbank, California. Both Luttrell and Pierson were taken into custody and transported to the Hendricks County jail.